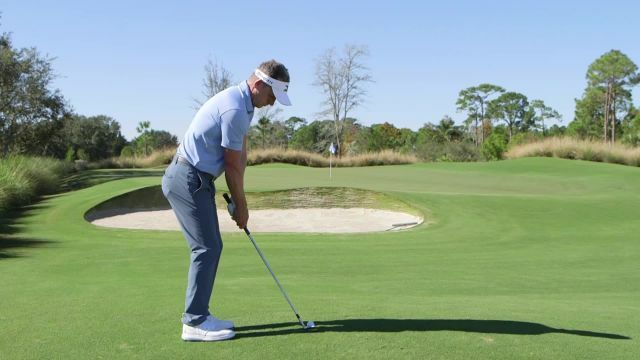 Watch and learn from the short-game master! Get unlimited access to all Golf Digest Schools programs, the instruction classics library, interactive learning with Golf Digest Pros on Demand, live-streamed shows, and a full year of Golf Digest magazine. With nearly 300 newly produced video lessons—and more added every month—learn from the best teachers in the game. Through weekly live shows, join the conversation with our digital-teaching team, led by Chief Digital Instructor Michael Breed. Get 12 months of Golf Digest magazine, both the print and digital editions—and as a bonus, gain access to the digital archive. Connect with golfers like you, follow instructor video posts, and get your swing analyzed by a Golf Digest-ranked teacher.